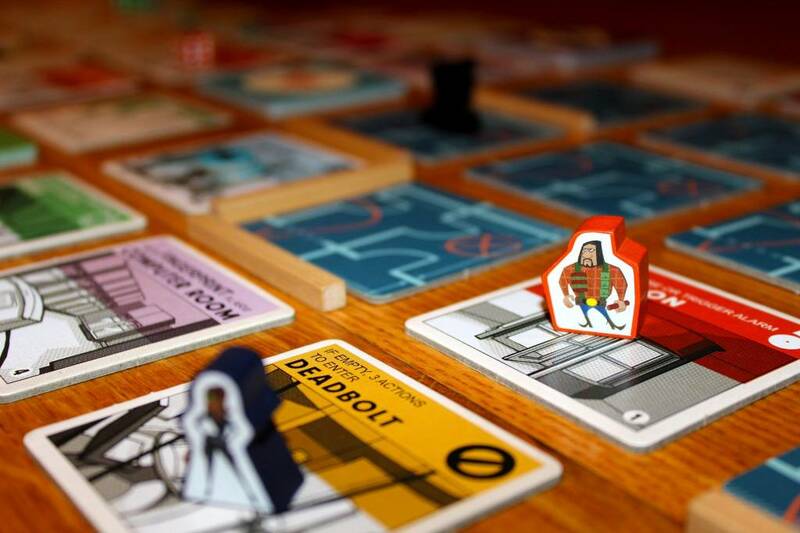 Players are unique members of a crew trying to pull off a robbery of a highly secure building without getting caught. 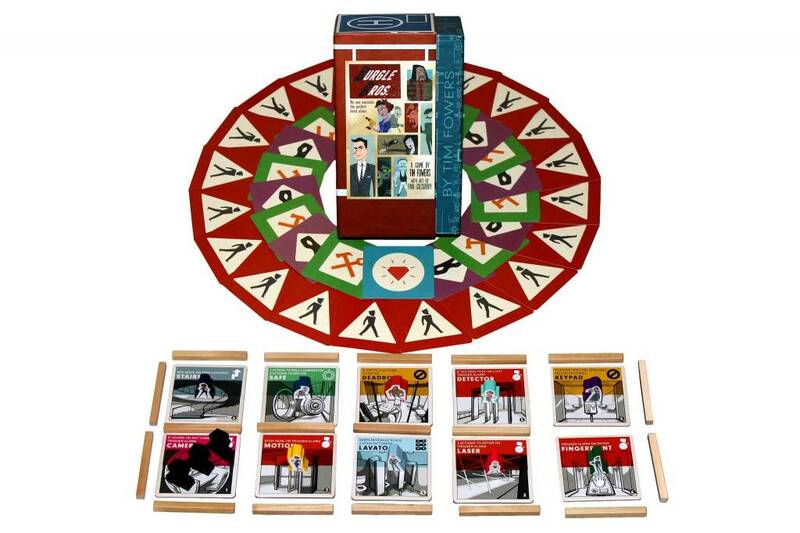 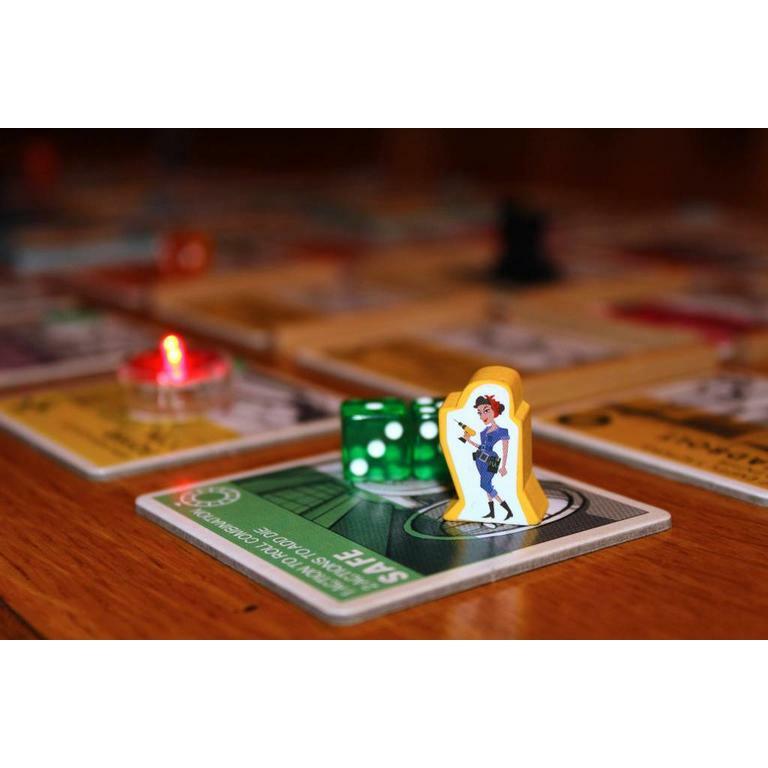 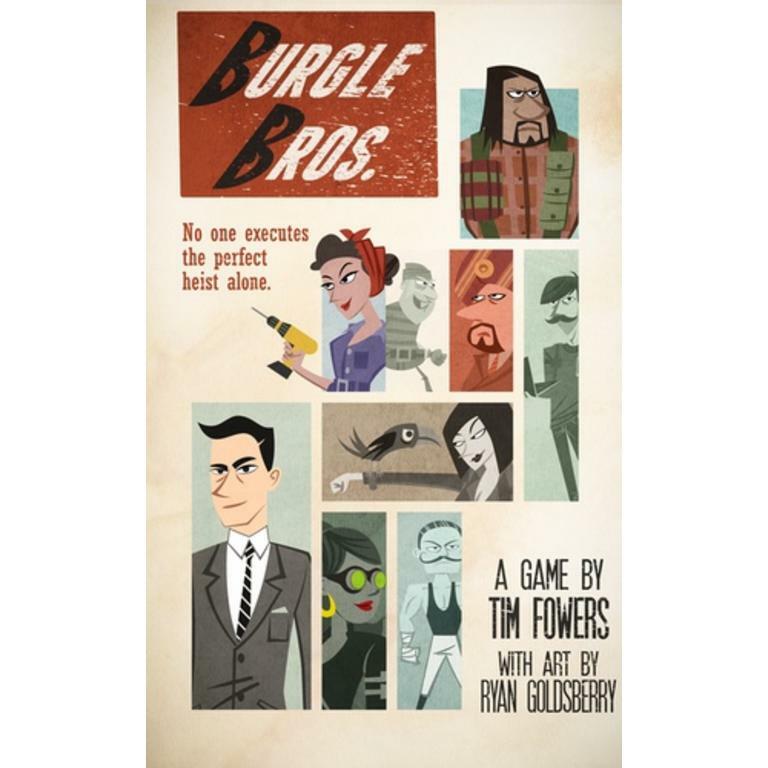 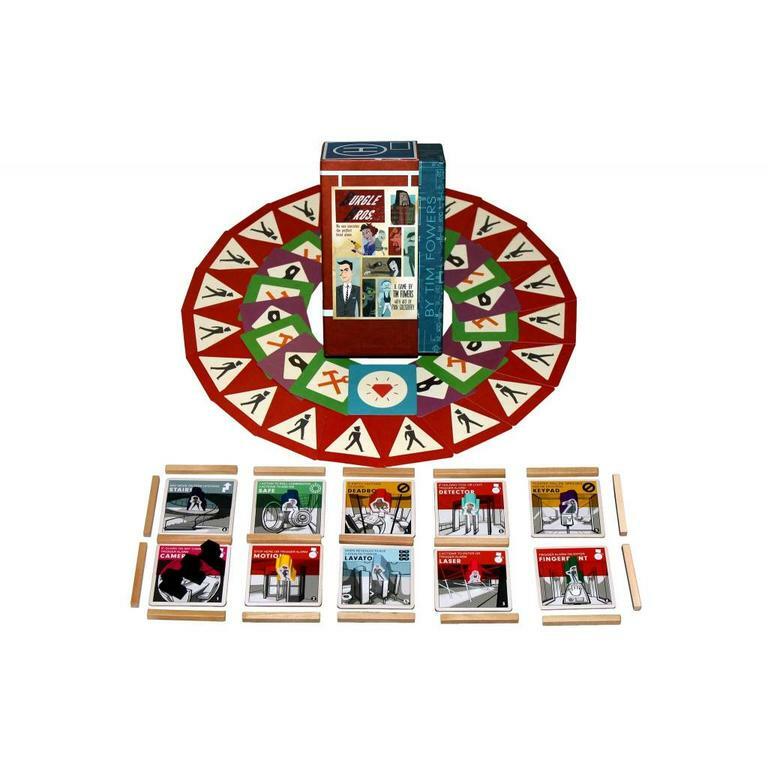 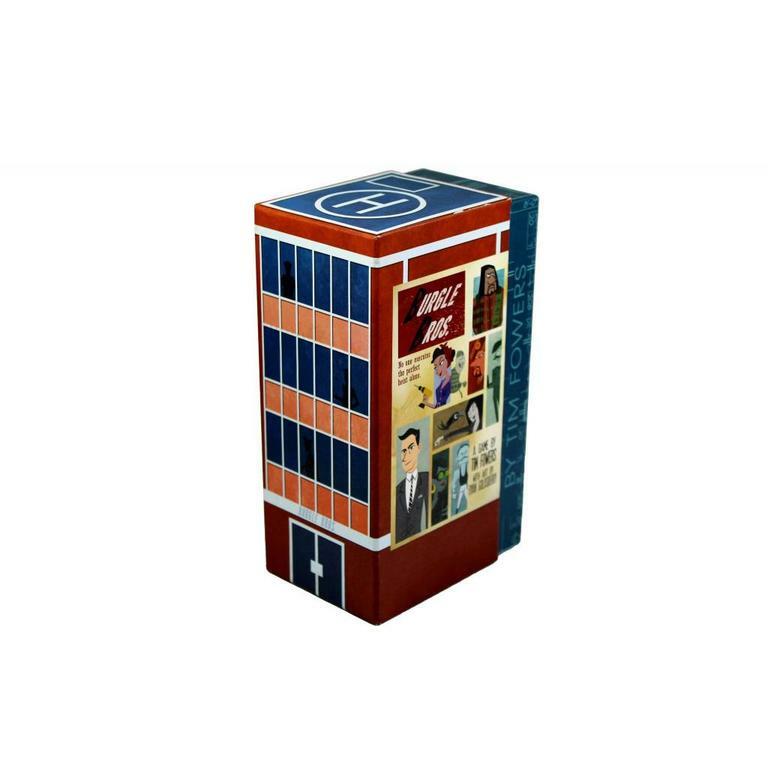 Burgle Bros. - the ultimate tabletop Heist - is a cooperative game for 1-4 players. 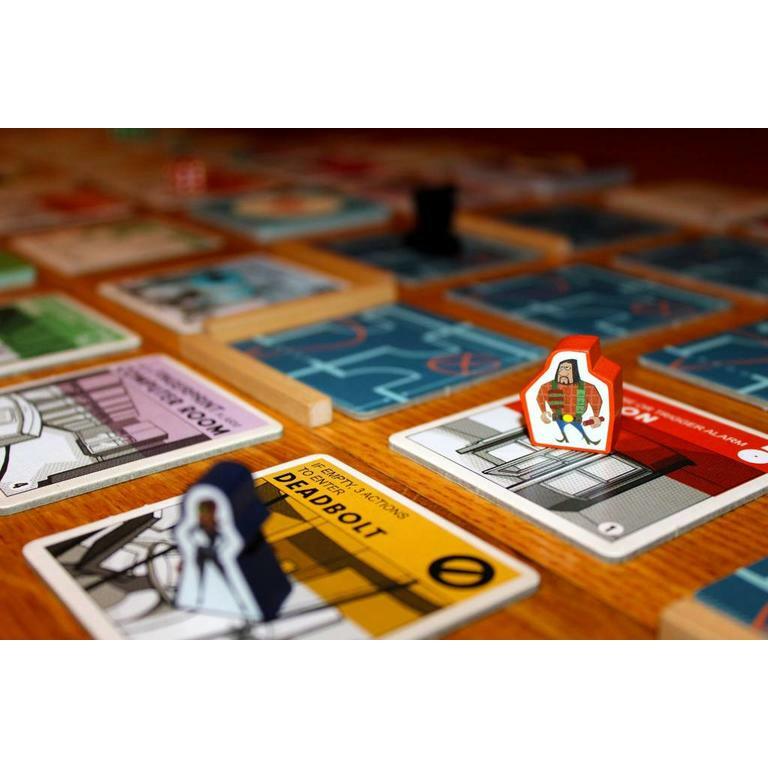 Burgle Bros. blends easy-to-learn rules with the brain-twisting puzzles and high tension excitement. 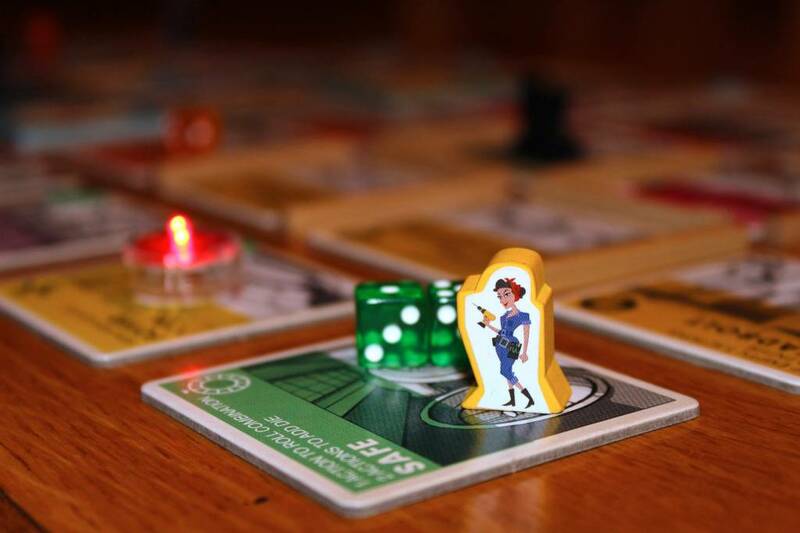 Winning the game requires stealth, planning, and a little bit of luck. 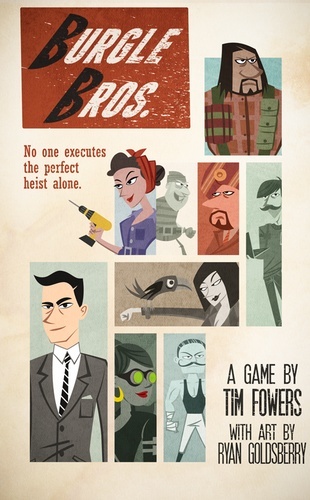 In the tradition of classic heist movies like Ocean's 11 and The Italian Job, you assemble your crew, make a plan, and pull off the heist of the century. 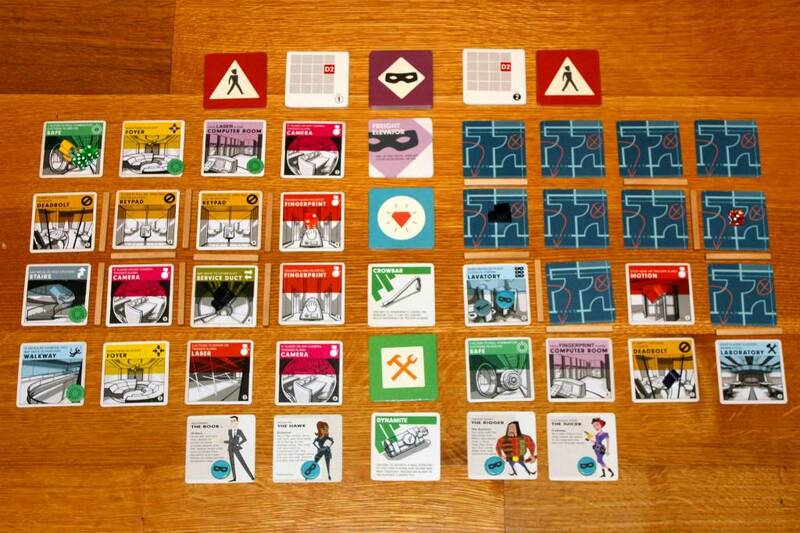 Cool tools like a Smokebomb, EMP - even Donuts! 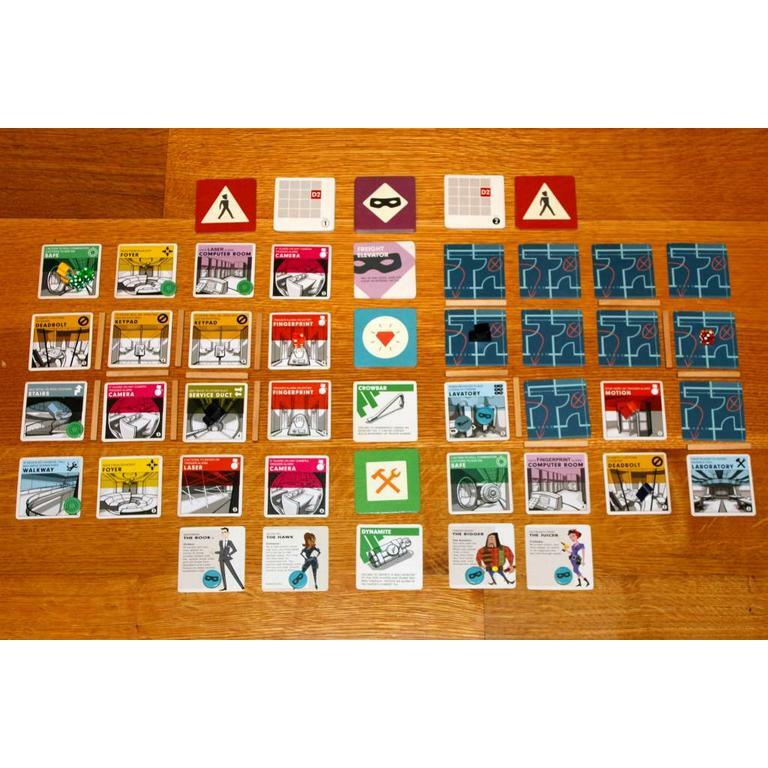 Instructions with multiple game modes. 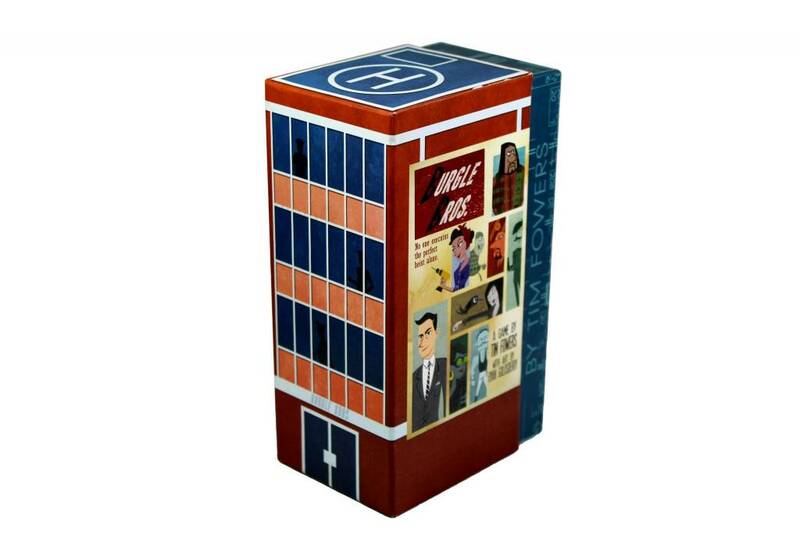 High Rise Tower not included.